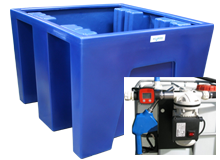 AdBlue/Urea should be treated like an other chemical. 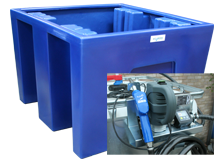 If you are storing more than 25 litres of AdBlue/Urea, it should be kept in a bunded area. 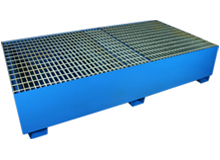 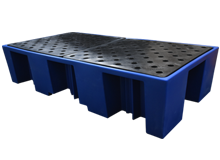 We manufacture a range of bunded pallets including 2 and 4 drum spill pallets, single and double ibc bund pallets. 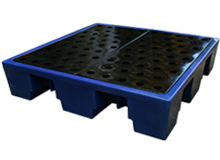 These are rotationally moulded using a one peice mould from MDPE (Medium Density Polyethylene). 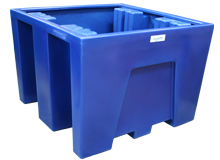 This strong, impact and weather resistant plastic is suitable for internal and external use.